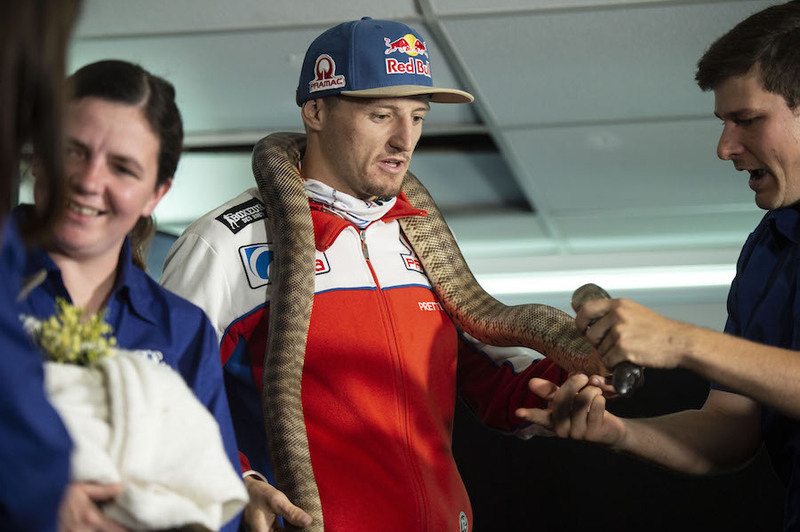 Australia’s biggest road racing star Jack Miller enjoyed a strong debut season aboard Ducati machinery, strong enough to see the Aussie land a full factory bike for the 2019 season, albeit it in Alma Pramac livery. 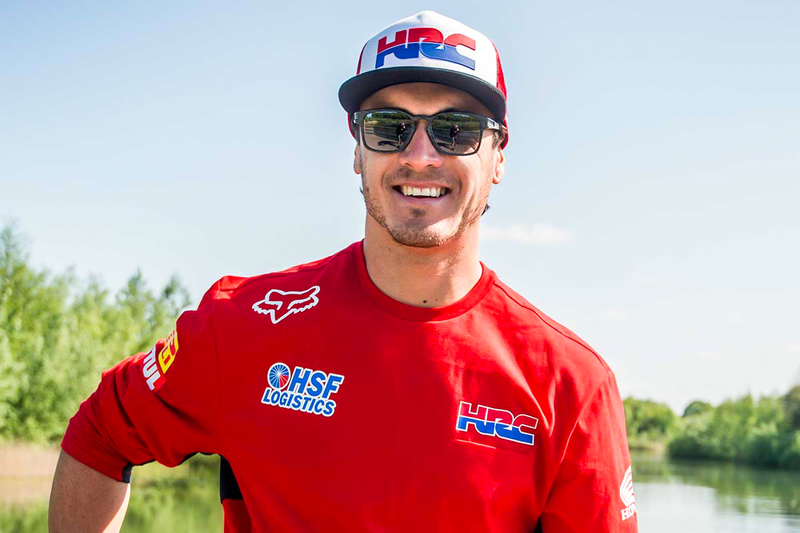 Despite ending the season in 13th overall, he scored more world championship points in 2018 than in any of his three previous seasons in the premier class. 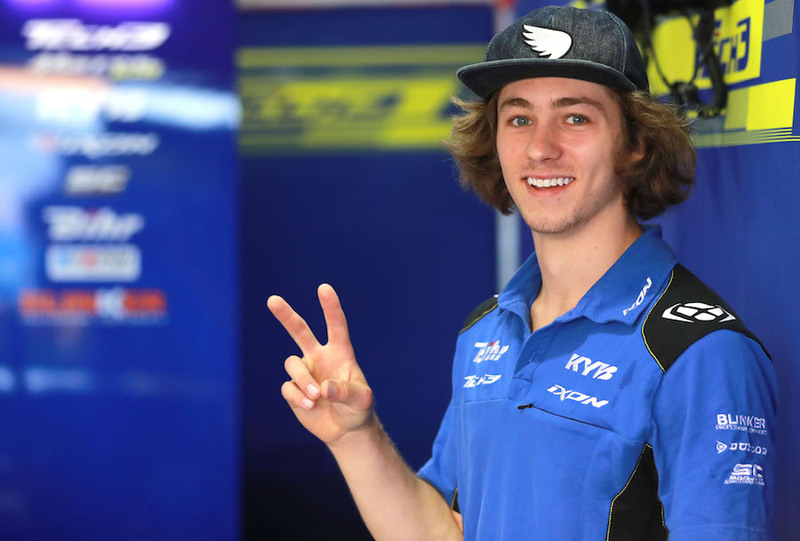 Miller wasn’t the only Antipodean flying our flag in the heady world of grand prix racing, Remy Gardner represented Australia in the intermediate Moto2 category this year, too. Son of Australia’s very first premier-class world champ Wayne Gardner, who travels with Remy as his manager and mentor, Remy endured another injury-plagued year, displayed flashes of brilliance – including a stunning P2 in qualifying for the British Grand Prix – and ended the season in 19th overall, three positions higher and with 17 more points than 2017, despite finishing three less races. 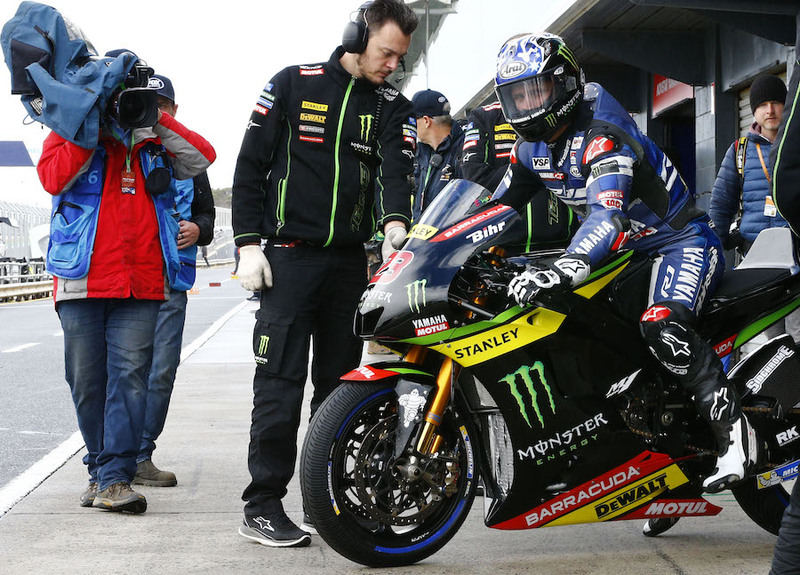 At the recent 2019 pre-season test at Jerez, father Wayne tweeted that Remy had commented that his all-new Sag Racing Team Triumph-powered Moto2 bike was “the best bike he’s ever ridden.” Expect an exceptionally good season from the two Aussies. 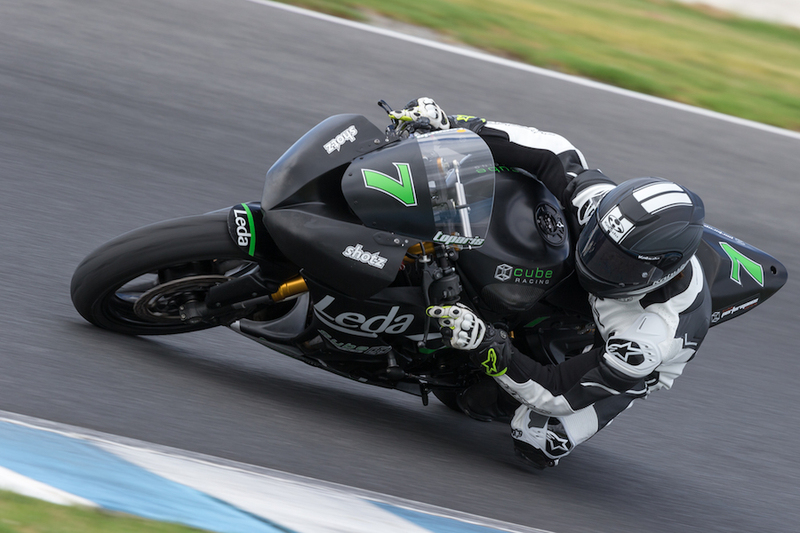 While the Superbike category was void of a full-time Australian rider in 2018, Australian all-rounder Ant West began the season in the World Supersport category on a self-funded Kawasaki ZX-6R. Despite missing the opening round in Australia, as well as the last four rounds of the season after being provisionally suspended for a possible doping violation (which he denies), the determined Aussie still finished his world championship camping 10th overall. 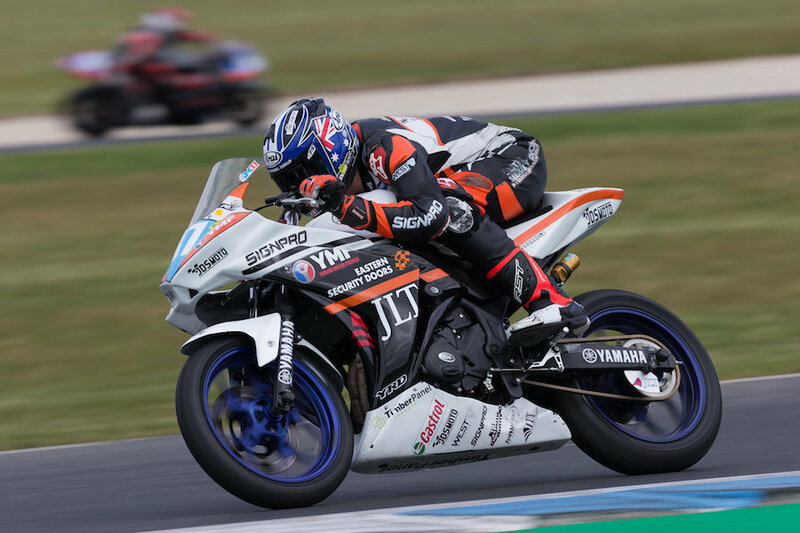 Between his WorldSSP duties, the experienced campaigner also won the Asian Road Racing Championship on Yamaha machinery, finishing the season 34 clear of his nearest rival despite lining up in only three rounds of the five-round series. 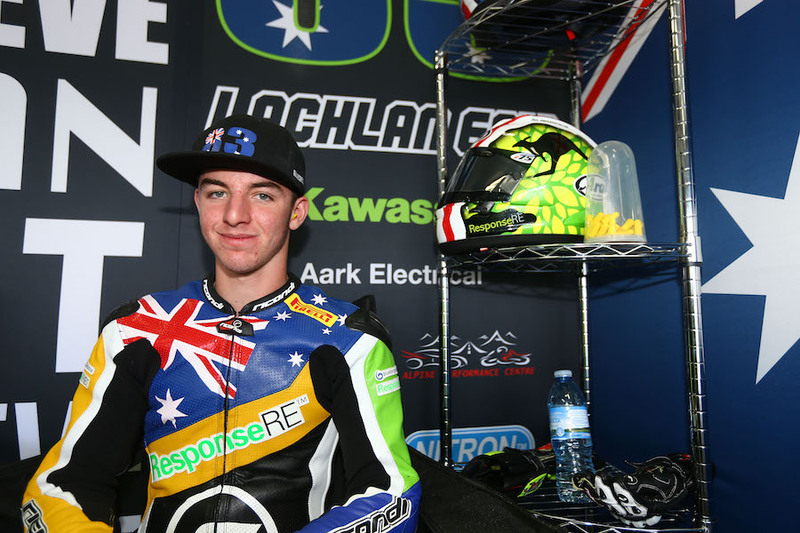 Lachlan Epis also had an unlucky year, parting ways with his Team GoEleven Kawasaki squad after just the fourth round of the World Supersport Championship, while Tommy Edwards had a strong second year in the competitive World Supersport 300 category after learning the ropes and circuits in 2017. He scored two front-row starts, including a pole position, and ended the season in 21st from a 38-strong field. Jack Mahaffy (30th) and Tom Toparis (no score) also had one off rides in the production-based category, as did Epis (no score). Once again a hotbed of Australian talent, the 2018 British Superbike Championship paddock featured eight full-time Aussie riders across four different categories. The 2015 BSB Superbike champ Josh Brookes was in good form on the McAms Yamaha, he finished as the top-placed Aussie in the Superbike category in fourth place, 115 points down on eventual winner Leon Haslam. 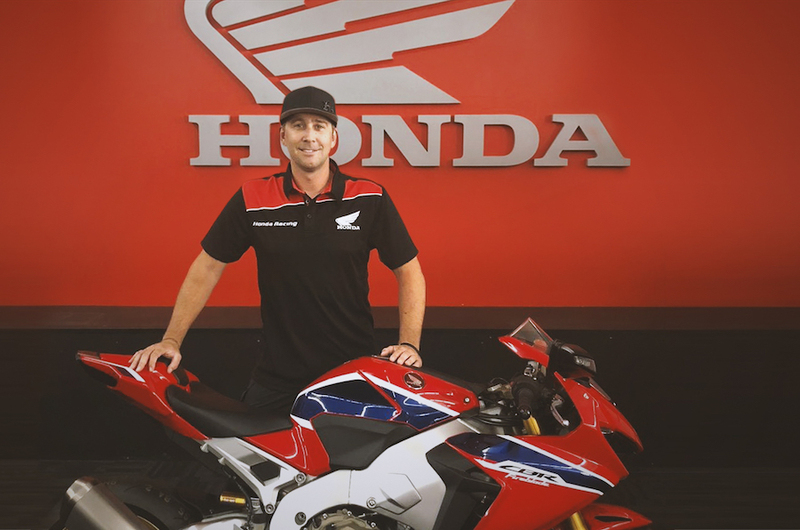 Aussie BSB veteran Jason O’Halloran rode a consistent season on the Honda CBR1000RR to finish eighth overall, albeit some 522 points shy of Haslam. Likeable South Australian rider Billy McConnell had an excellent showing in the Superstock 1000 category, narrowly missing out on the season spoils by just 9.5 points and it was a similar showing from Supersport campaigner Aussie Benjamin Currie, who also finished the year as runner up, one place ahead of his 2017 third-place finish. Levi Day enjoyed a swag of podium finishes in the Ducati TriOptions cup to end the season in fifth overall, while young Aussie female talent Sharni Pinfold held her own in the Motostar Championship to finish 12th from 23 participants. Aussie rider Sam Clarke campaigned the Superstock 1000 class for 19th overall, as did Brayden Elliotwho, after parting way with his team mid-way through the season launched his own self-funded team, though failed to score points in the competitive class which saw as many as 43 riders compete during the 2018 season. South Aussie David Johnson campaigned various road races during the 2018 season which saw him on some of the most competitive machinery yet in what is becoming an increasingly long road-racing career. Riding for the Gulf BMW squad in this year’s 2018 Isle of Man TT, ‘Davo’ had a best finish of fourth in a year of near perfect weather which saw records tumble at the Mountain Course. He gave the HP4 its racing debut at the North West 200 under the Tyco BMW banner and, despite qualifying in 10th in the Superbike category, failed to finish. Still on BMW machinery, he rode the PR Racing-prepared S 1000 RR to a strong seventh place at last month’s Macua Grand Prix. 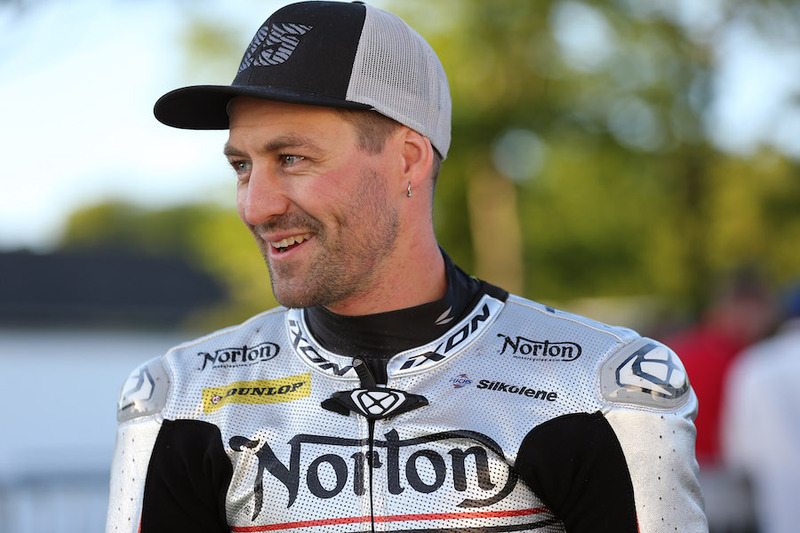 Compatriot Josh Brookes picked up four top-10 finishes on both Norton- and Yamaha-powered machinery at this year’s Isle of Man TT, while his 1992 Norton Rotary gave up the ghost during the Classic Superbike TT. Australia celebrated a new Endurance World Champion this year when Taree-born Josh Hook crossed the line at this year’s Suzuka 8 Hours to wrap up the world title for his F.C.C TSR Honda squad. In comparison, Endurance veteran Broc Parkes had a rather average 2017-2018 season, his highly experienced Yamaha Austria Racing Team (YART) finished the five-round season in 16th overall. The first round of the 2018-2019 season has signalled a better start, with the YART squad taking the third-step of the podium in the gruelling Bol d’Or 24 Hours, while Hook’s championship defence is in the best shape possible after taking the win in the opening bout. Billy van Eerde used a level head and increasing experience to win the highly competitive 2018 Asian Talent Cup. In the six-round, 10-race season, the young Aussie picked up eight podiums including three wins to claim the ultimate prize, while compatriots Senna Agius and Benjamin Baker ended the season in 17th and 22nd respectively. 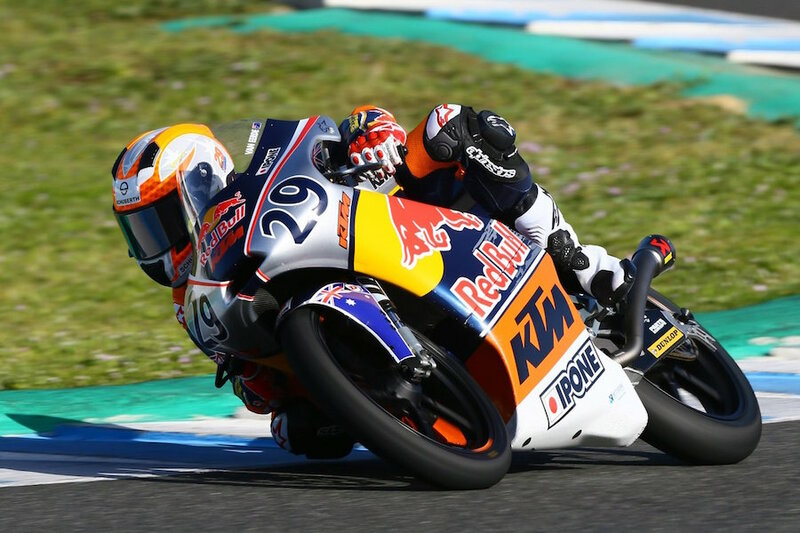 Van Eerde also campaigned the 2018 Red Bull Rookies Cup, where he ended the season in 19th overall from 24 riders. Meanwhile, Mike Jones spent his 2018 campaigning the Spanish Supertock 1000 championship on Kawasaki ZX-10R machinery. The Brisbane-born 24-year-old finished the season in fourth overall after scoring a string of top-10 finishes, including two third places. He was drafted in to replace Alvaro Bautista in the Angel Nieto Ducati squad in the Australian round of the MotoGP where he 18th against the world’s very best. 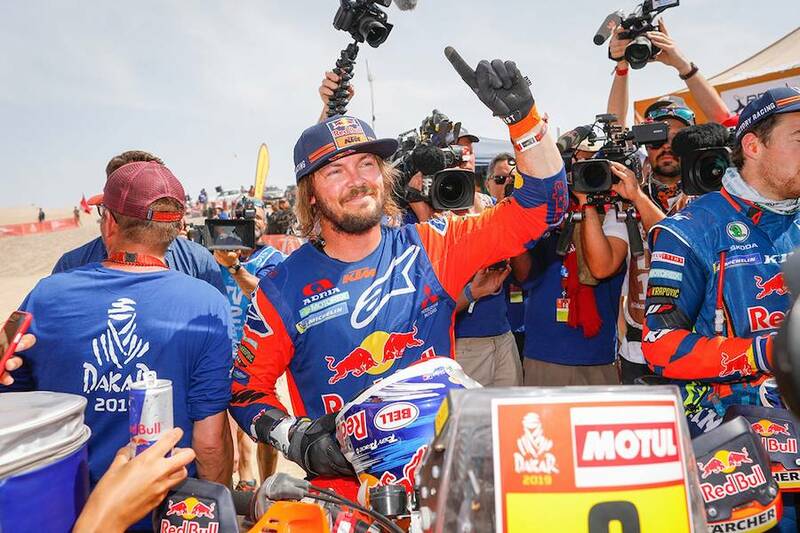 Australian off-road rider Todd Waters campaigned the second half of the World Motorcross Championship to finish the season a credible 24th overall. The 2015 Australian Junior 250cc champion Hunter Lawrence had a strong second season in the MX2 category where, in a hugely competitive field where no less than 67 riders scored championship points, Lawrence finished ninth overall despite sitting out six rounds. 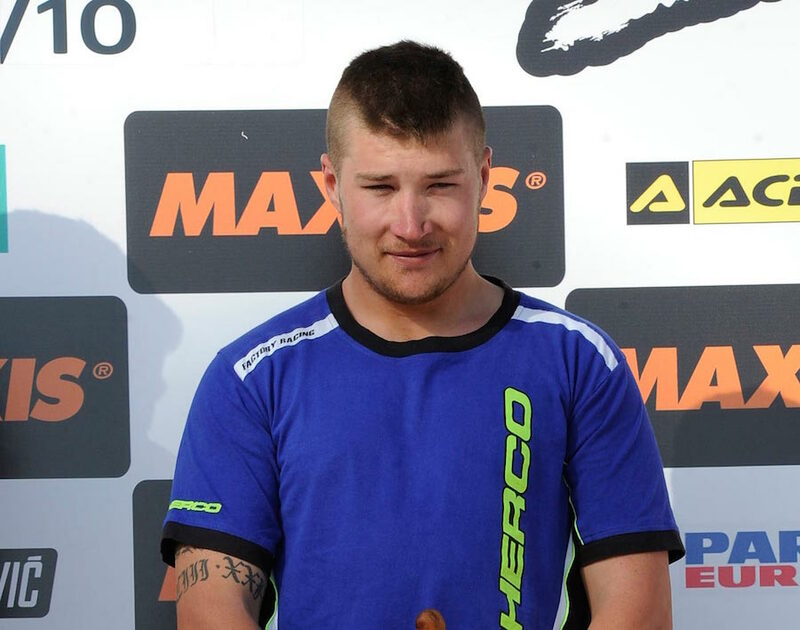 Compatriot Jed Beaton raced nine of the 20-round MX2 series for 16th overall. Jyi Roberts also raced in selected rounds. 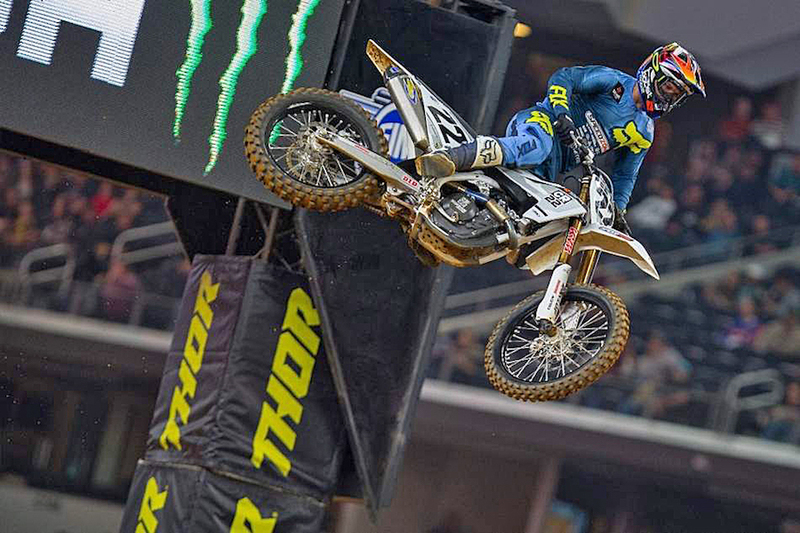 At 36 years of age, Chad Reed continues to defy the calendar. Racing competition nearly half his age, Reed still has the drive and skill to succeed. The New South Welshman fought to a 10th place finish in the first race. Unfortunately, a part malfunction kept Reed out of the second race of the night. He rebounded by nearly grabbing the holeshot in the third race, running up front, and finishing fifth place. Reed’s 10-22-5 scores earned him 13th overall. He is 12th in the standings. 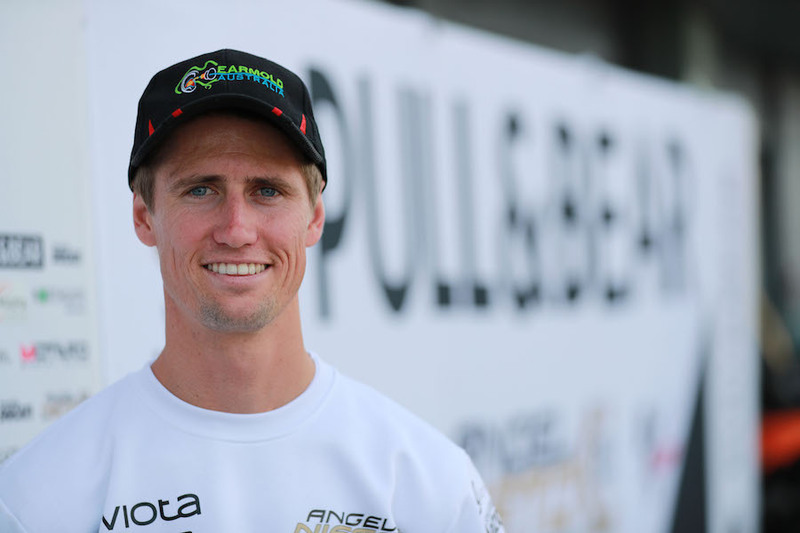 Australia’s four-time World Endurance champ Matt Phillips finished eighth overall in the 2018 Enduro GP’S E2 category. Despite announcing his retirement the year previous, the 24-year-old Tasmanian realised he couldn’t stay away, while Aussie Hamish McDonald had a hugely consistent year in the Enduro Youth category to finish runner-up in 2018. The Aussie ISDE Trophy Team which this year consisted of Daniel Sanders, Daniel Milner, Lyndon Snodgrass and Josh Strang celebrated victory at this year’s event, and while the inexperienced junior squad (Fraser Higlett and Andrew Wilksch) had learning year the Aussie women’s team (Jess Gardiner, Tayla Jones and Mackenzie Tricker) picked up an unprecedented sixth consecutive victory. 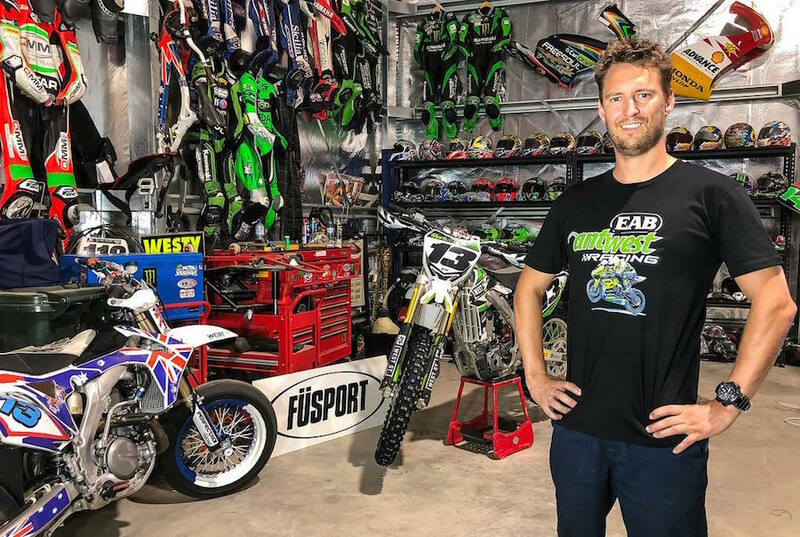 Off-road legend Toby Price has just added the 2019 Dakar Rally trophy to his ever expanding trophy cabinet. Yamaha rally veteran Rod Faggotter finished this year’s Dakar Rally in 16th place, the 42-year-old dealer principal ended the 14-day event as the highest-placed Yamaha.